Real-time app security platform Prevoty has got an investment of $13 million. The Series B round was led by Trident Capital Cybersecurity, and featured participation from existing investors such as USVP, reports David Penn at Finovate (Banking Technology’s sister company). “This new round of funding from Trident Capital Cybersecurity and USVP will not only help us meet the exponential growth in demand for our autonomous application security solutions, but will also support continued investment in innovation,” Prevoty CEO and co-founder Julien Bellanger says. Calling application security “often the weakest link in a security programme”, Trident Capital Cybersecurity MD Sean Cunningham praised the way Prevoty gives developers the ability to deploy apps with more security, less risk, and minimal implementation impact. 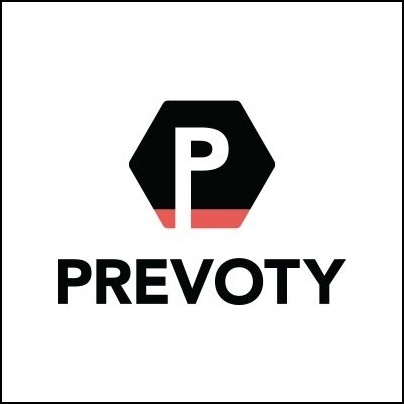 “Customers and prospects are validating that Prevoty’s unique approach to application security succeeds at embedding security into DevOps,” Cunningham says. By providing visibility into the security weaknesses, he adds, Prevoty “allow(s) teams to remediate underlying issues in real-time production, and accelerating application time to market”. As part of the investment, Cunningham will join Prevoty’s board of directors. Prevoty’s technology monitors app activity at runtime and detects attacks in production applications. The platform provides instant mitigation, as well as content, database, and command injections. Prevoty then issues alerts to log files and any configured SIEMs if the payload is believed to be malicious. The technology also enables integration with DevOps, ensuring that app integration and app deployment is accompanied by real-time visibility and threat mitigation. Headquartered in Los Angeles, Prevoty has raised a total of more than $25 million in funding. The company’s customers include Aaron’s, SpencerStuart, and Michigan State University. To provided secure digital fiat currencies to central bank. This is eToro’s first acquisition. This news follows the £1.7 million raised in March of last year. Aiming to help SMEs mitigate cash flow risk. FIS acquires Worldpay, PSD2, Tandem, and other news!